If you are searching for a Nashville Home Theater company to design or install a new home theater system you have come to the right place. 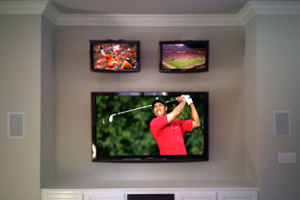 CSS specializes in custom home theater design and installation services in Brentwood, Franklin and the Greater Nashville area. 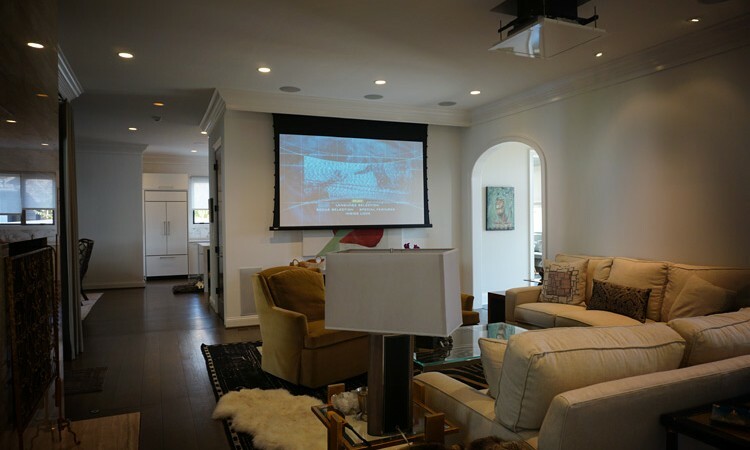 A huge advantage of installing Life Safety systems for so many years is that the same level of care and attention to detail has transferred to our Home Theater Installations in Nashville and surrounding cities. 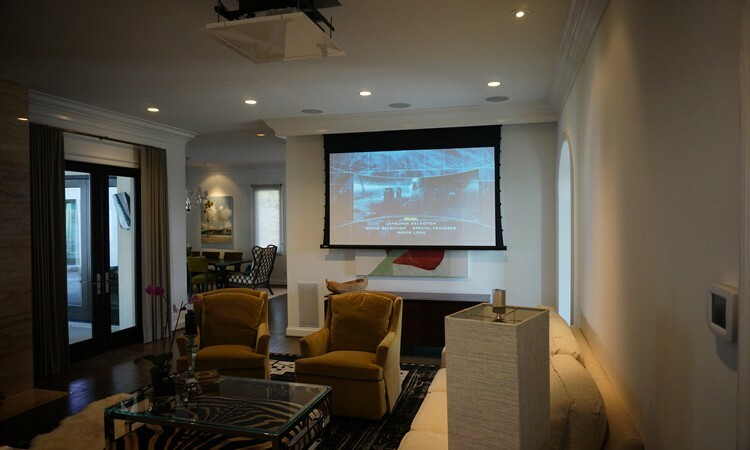 From the planning and conceptual stage, to the in-home demo of your new custom home theater – CSS of Nashville meticulously tends to all those “little things” that add up to make enormous differences in the final product. Another major factor that separates CSS from the rest of the Audio Video companies in our area is our ultra-stringent hiring process. Being classified as a Life Safety company, we do extensive background checks on all employees, administrative staff and technicians. These include a TBI and FBI background check, drug test, credit check and driving record check. Feel comfort in knowing that anyone we send to your home to work on and install your new home theater system is a trusted and valued member of the CSS family. We use only top quality components, most of which we buy direct from trusted manufacturers. These relationships with our manufacturers and local distributers provide us with the ability to support our clients the way that they expect and deserve to be supported. 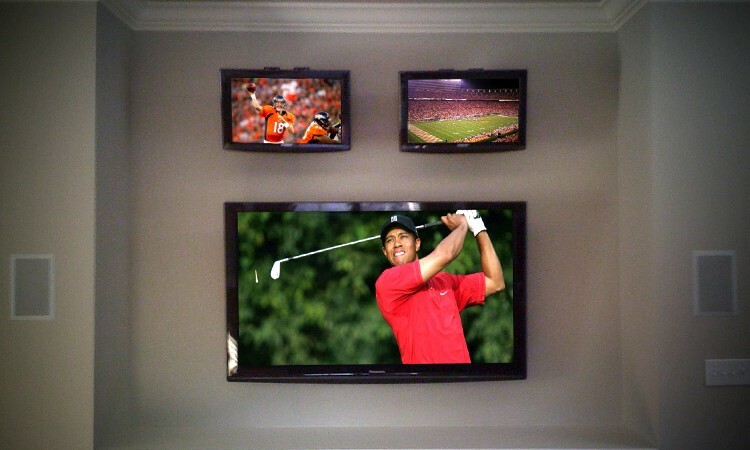 Whether it’s turning a playroom into sports fan’s dream or building a true to life, totally custom home Theater room, CSS can bring your dreams to life. 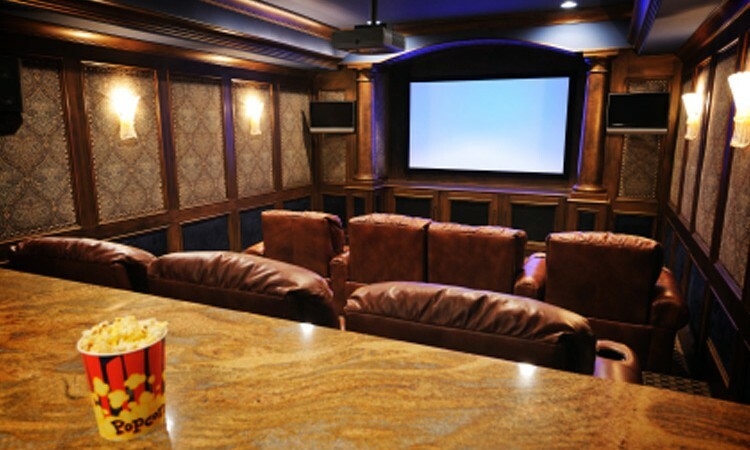 Call CSS at 615-356-2101 to learn more about our custom home theater and installation services in Nashville, Franklin, and Middle Tennessee.